Have you recently created a watersports school and you wondering how to promote your sales and services? Are you a consolidated school that needs to get better communication with its customers? If you are in one of these two situations, and the expenses you can spend on marketing are scarce, don´t worry. You can manage your digital marketing strategy for free with the 5 tools I present below. In the event that the volume of your business grows and you choose to allocate more resources to marketing, these tools have premium services with more features. We are going to see each of them, in its free version. Let us begin. As they explain on their website, Hootsuite "is a platform that manages all your social networks from one place, and helps you do more with your social networks from finding potential customers to attend to your customers." How does Hootsuite work? Using this tool is quite simple. Imagine that your watersports school is on Facebook, Twitter, Google + and Instagram. You have little time and many things to do, so, instead of going into each of your social networks to post content, or to see what is being said about your school, you can monitor all of them from one place. This is precisely the most important functionality of Hootsuite. Hoostsuite has a paid version, but in this post we are going to focus on its free features. Get basic analysis that offers data of the number of your followers and let you know what content is more successful. Schedule 30 messages in advance for your profiles on social networks. Access free courses on social networks. As you can see, Hootsuite is a very powerful management tool in its free version, but if you want to check what else it can offer in its premium plan, you have a free 30-day trial. In the following link you can learn how to use Facebook to boost your sales. It allows you to check where the website of your watersports school appears on the Google search results page. With this valuable information you can design your SEO strategy. After analyzing your website, Google Search Console indicates how you can improve it to optimize SEO on page. Show if there are tracking errors on your page so you can take action on time. Point out the keywords through which your watersports school is appearing on the Google results page and point out the ones that drive the most traffic to your site. Thanks to this information offered by Google, you can objectively analyze how your website works in order to implement corrections and improvements in case they were necessary. The registration is very simple, you just have to click on the following link, and add the URL of your web page. Google verifies that the website is your property, and then you will be able to use the tool. Measure sales and conversions. Google Analytics lets you know how many customers you attract with your page and how much you sell. Obtain information about how visitors use your site, how they have reached there, and what you can do to keep them visiting it. Access standard and personalized reports in real time of your web page. Know how often people visit each page of your site, for how long and how often they make conversions. Measure the success of your advertising on social networks, in the search and display network by analyzing how visitors interact with the content you have published on the different platforms. Check how all your digital marketing channels work together to attract visitors to your site thanks to the Google Analytics conversion package. As you could see the potential of this tool is great because it allows you to control your sales, and even analyze user behaviour while browsing on your website. If you want to deepen in learning about the tool, you can do it through the free online courses of Analytics Academy. This tool allows you to manage the automated email marketing campaigns. Do you want to send emails to your customers to tell them the latest news about your watersports school? With MailChimp you can send for free 12,000 emails to a maximum of 2,000 subscribers each month. What else can you do with this tool? Let's see. Use customizable templates that give your emails a professional and homogeneous appearance. Easily create newsletters to maintain contact with your subscribers and offer them useful and quality information. Perform A / B tests to check what content and email designs work best. Get metrics on how many people open your emails and what links they have clicked on. With this data in mind, MailChimp offers you personalized advice on how to optimize your emails. If you think that MailChimp can help you in the management of your email marketing campaigns you can enter in this link, and start the adventure. Canva is a powerful graphic design tool that allows you to use customizable templates and make designs for your website; from logos to posters or newsletters. Actually Canva helps you with everything your page needs in order to offer a careful and professional appearance. One of its main advantages is that it is very easy to use: in few minutes you can design your own creation, without having an advanced graphic design knowledge. 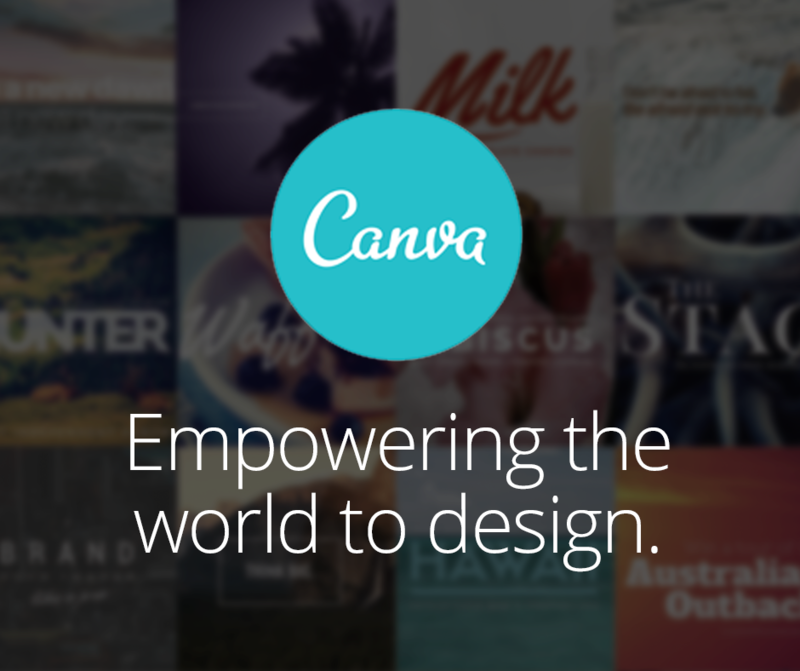 In addition, Canva offers you tutorials so you can make the most of this tool. If you want to make your posts more visual on social networks, go to this link, and you will be ready to start creating. These 5 free tools allow you to manage digital marketing of your nautical school in a simple and intuitive way. As we have seen, Hootsuite saves you time and effort because it monitors all your social profiles from a single platform. 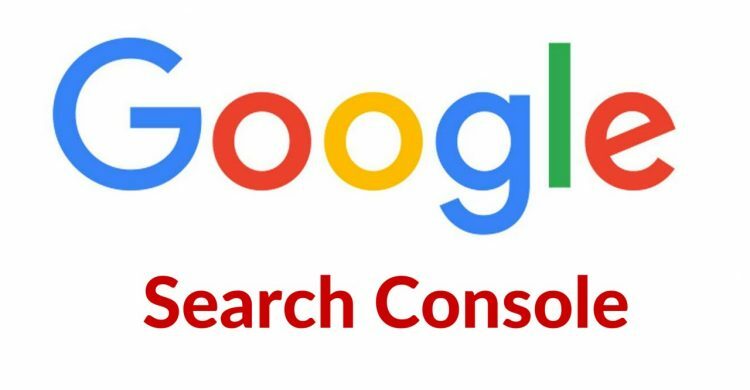 Google Search Console helps you with SEO and allows you to detect possible errors on your website. Google Analytics offers valuable metrics on sales and conversions, as well as information on the behaviour of potential customers within your website. MailChimp gives you the opportunity to launch effective email marketing campaigns, while with Canvas you will not have to worry about the design of your website.